I truly love my prom dress. It fit me perfectly and was so beautiful for a formal prom I attended. I can't wait to wear my dress again. MillyBridal was wonderful communicating with me and answering all of my questions. My dress was shipped quickly and was well packaged. 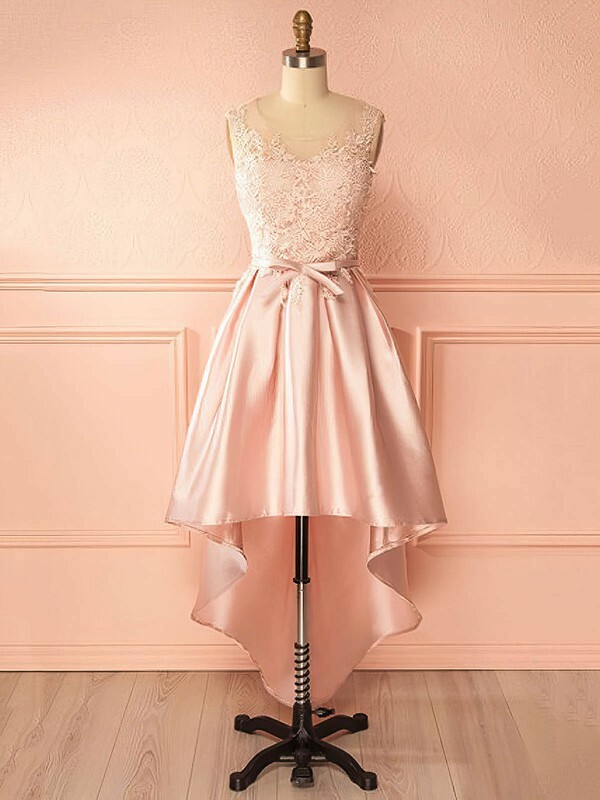 I ordered this dress for a prom. I absolutely love this dress. It arrived a little later than anticipated. However, overall it was definitely the right dress for the occasion. I slightly altered the dress a little. Nevertheless, it still met my expectation.